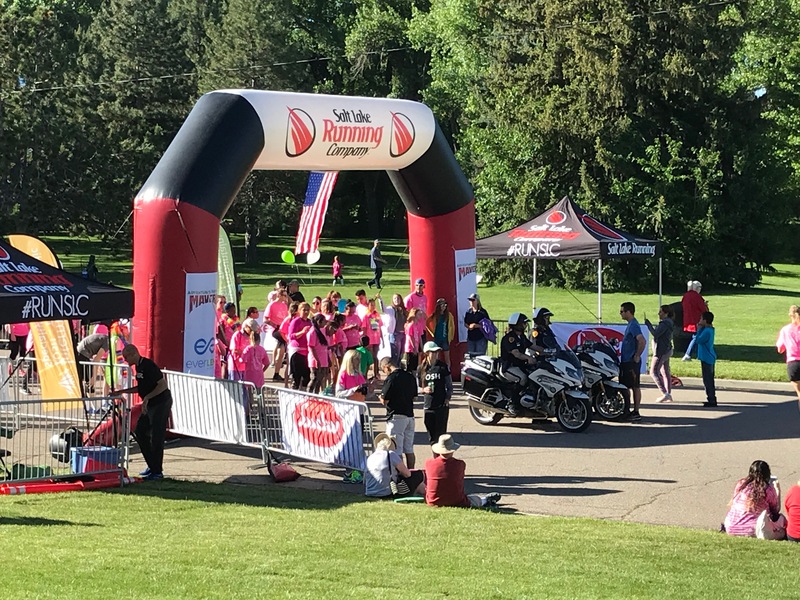 Another Girls on the Run 5k in the books | So what? Now what? 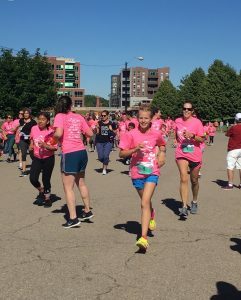 This past Saturday was another fabulous Girls on the Run 5k. I had the pleasure of being the running buddy for my granddaughter Kanyen. We also ran with her little sister, Emery, and their mother, Courtney. 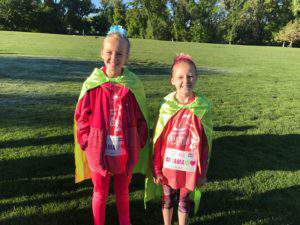 Of course, Girls on the Run is much more than a 5k race. It is a celebration of the girls—their strengths and accomplishments—and the people who love and support them. 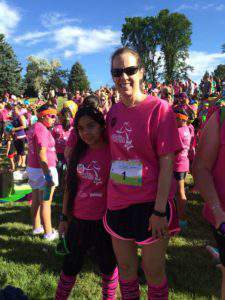 As a recap of the program, I’d like to share an updated version of my GOTR post from last year. My involvement with GOTR began five years (and six races) ago as a volunteer running buddy. I was looking for an opportunity to volunteer where I could make a difference in the lives of young girls, but something that wouldn’t take too much time away from my own grandchildren (all 10 of them!). When I stumbled upon an opportunity that also involved running, I knew I’d found the perfect fit. Girls on the Run is a nonprofit organization dedicated to creating a world where every girl knows and activates her limitless potential and is free to boldly pursue her dreams. 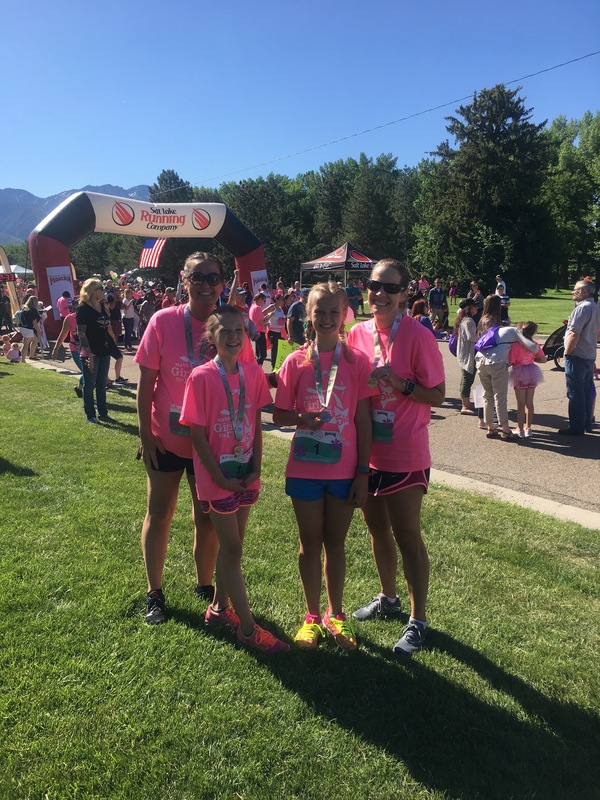 GOTR inspires girls to be joyful, healthy and confident using a fun, experience-based curriculum which creatively integrates running. 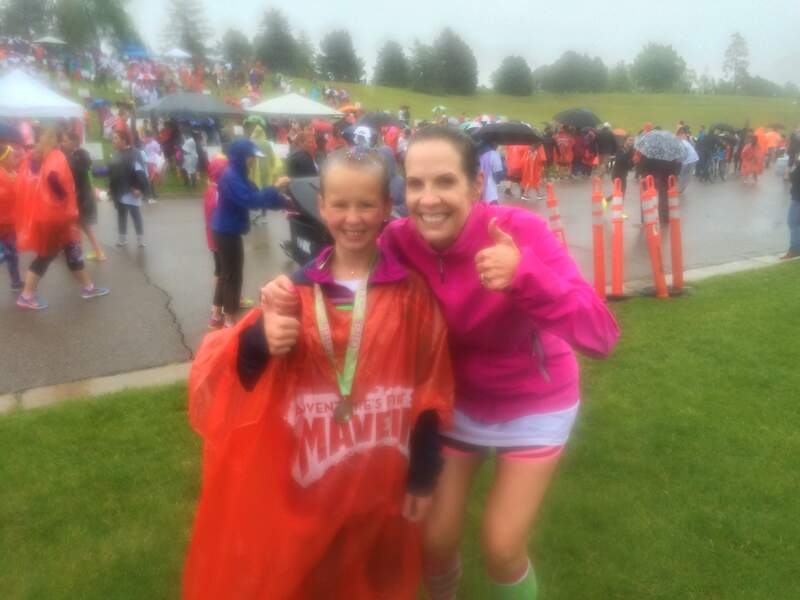 Be the inspiration to a young girl and help her cross the finish line of a non-competitive 5K. The job of a running buddy is to be by a girl’s side for this fun and exciting experience. That means running or walking at her pace, encouraging her to do her best, but also recognizing and respecting her limits. 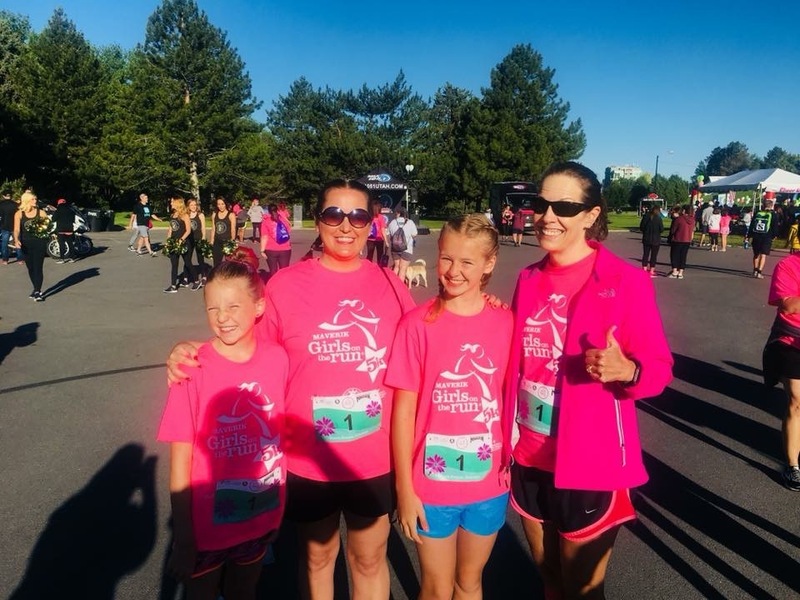 Your commitment is to run twice with your Buddy, once at the practice run (which is usually 2-3 weeks before the race, at the girl’s school) and the day of the main 5K race celebration. I registered for the race, passed a background check, and chose a school in my area. GOTR assigned me to a third grade girl who needed a running buddy. I met her for the first time on the day of the practice race. 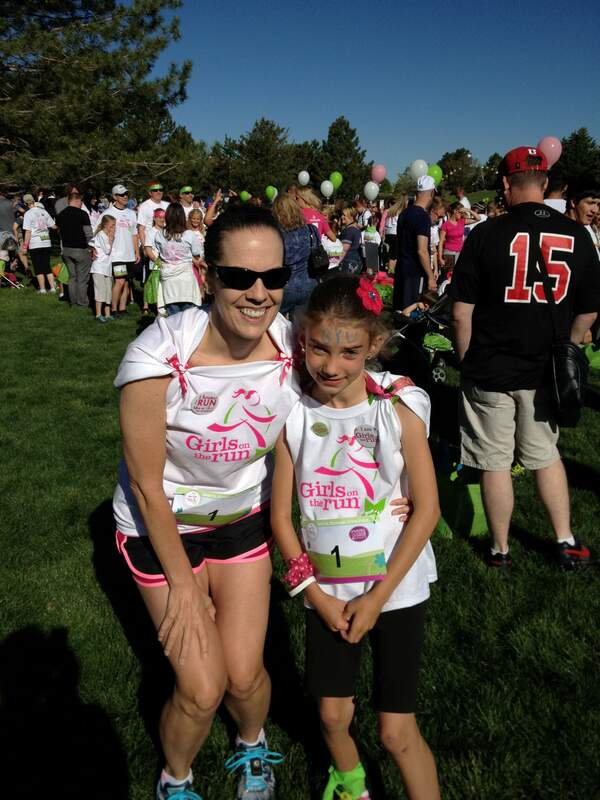 Each of the girls introduced their running buddies (“This is my aunt…This is my mom…). When it was my partner’s turn, she said, “This is my new friend, Christie.” My heart melted, and I knew it was a perfect match. Last year, two granddaughters (sisters) participated for the first time. Their mother and I were going to be the running buddies, but when mom fractured her foot a week before the race, I got two running buddies. And that brings us to this year, which I’ve already told you about. And so you are up-to-date- with my GOTR history. If you are looking for a worthy cause in which to participate, I’d highly recommend that you check out GOTR. In addition to running buddies, they use volunteer coaches and team ambassadors (training provided). And don’t be intimidated that you have to be a super runner—most of the volunteers are not. More about GOTR: At Girls on the Run we inspire girls to recognize their inner strength and celebrate what makes them one of a kind. Trained coaches lead small teams through our research-based 10-week curricula which includes dynamic discussions, activities and running games. Girls also make a meaningful contribution to their community through a team-organized Community Impact Project. Physical activity is woven into the program to inspire an appreciation for fitness and healthy habits and teach life skills including treating others with care, practicing gratitude and managing emotions. 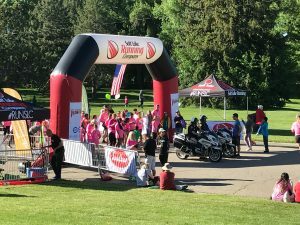 Each season culminates with a Girls on the Run 5k event. This celebratory, non-competitive event provides girls with a sense of accomplishment and instills the value of goal setting at a young age. Do you volunteer with an organization? Which one? If you run, what was your favorite race? What a great organization! Your running buddies are definitely on their way to becoming women with a vision! GOTR really is wonderful! And I expect great things out of these girls. It is a great organization and so much fun. I’ll be curious to hear if it is international. You’re right about so many options to be role models. 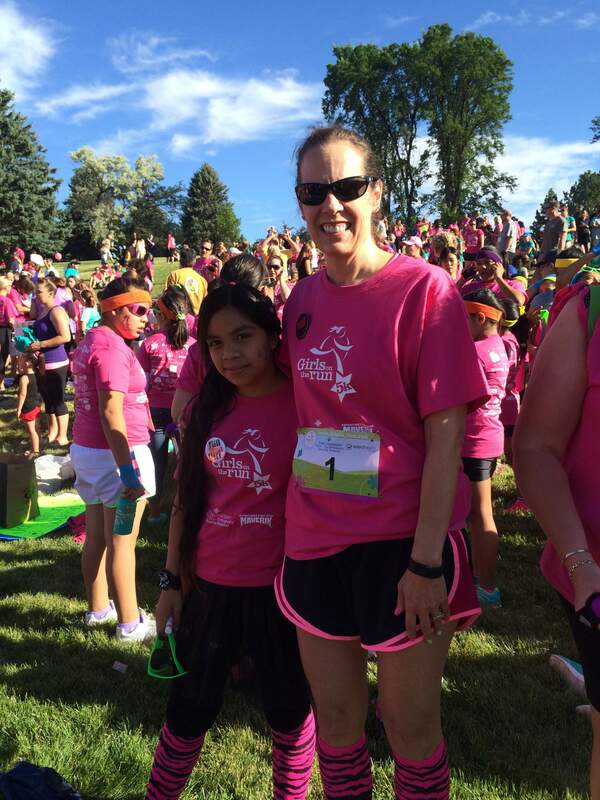 GOTR really have all of their bases covered – Fitness, Friendship, Fun and Fashion. (Love the pink)! 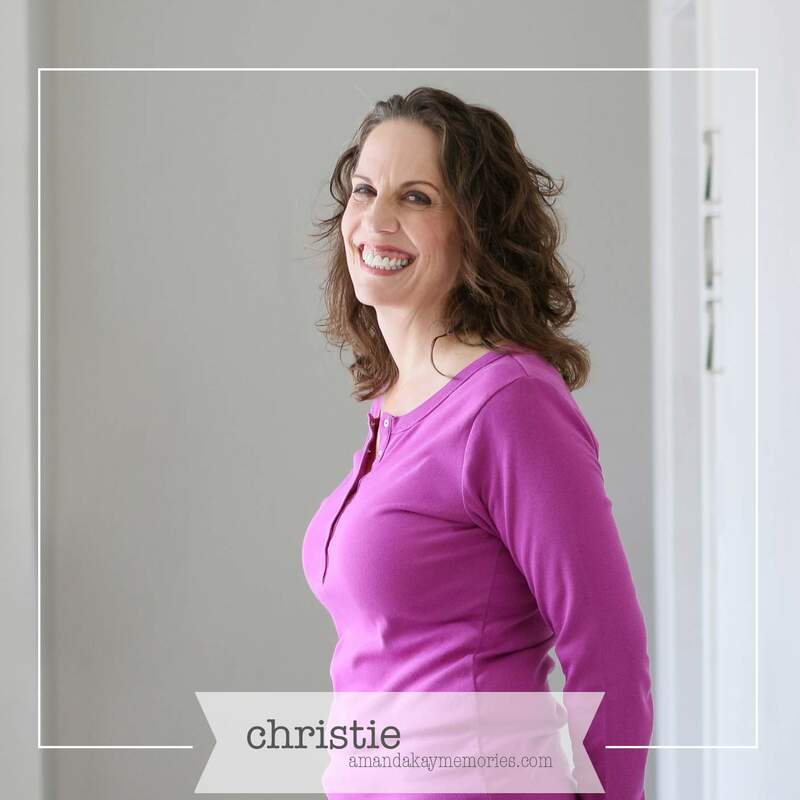 Thank you for sharing this with us, Christie. There was Food too–all the important Fs! Thanks Lori Jo and welcome to #MLSTL! It’s one of my favorite link parties – a wonderful group. Such a great way to spend time with your granddaughters and giving back, Christie. GOTR is in Canada, too. I love GOTR. It’s a great bonus that I can do it with my granddaughters. I’m happy to hear that GOTR is in Canada too. What a fantastic idea Christie – and to be able to volunteer doing something you love is another bonus! So wonderful that your granddaughters are also developing a love for fitness and fun – and hair glitter and facepainting – that almost tempts me to go running! It’s a perfect fit for me, Leanne. Plus there are tutus, capes, and colorful knee socks involved! 😃 Thanks for another great #MLSTL party. Thank you Jennifer. We had a great time! Hi Christie, so nice to see you at MLSTL again. And I adore this idea! If I was a runner (I am so NOT! ), I would look for it in my area. And such fun that you can now do it with your own grand-kids (10! Oh my. )…but I love the fact you did it with other girls before hand. Wonderful! Thank you Pat. I do enjoy it. I think it’s important to find ways to give back that make you happy too. It helps bring enthusiasm to the task at hand. I know what you mean, Leslie. 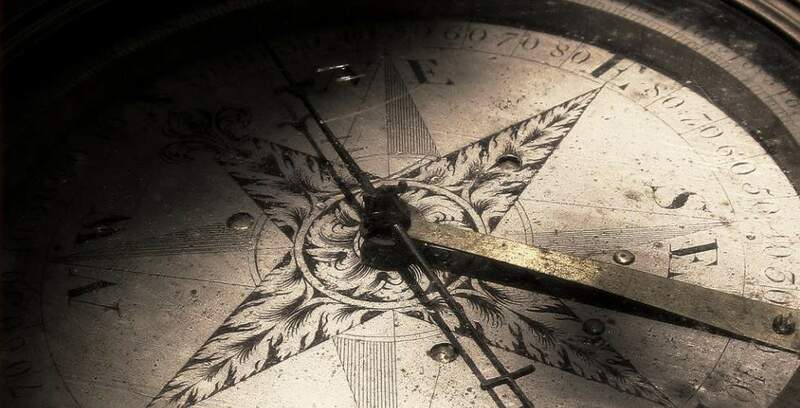 I’ve toyed with the idea of becoming more involved–possibly as a coach or bringing it to more schools–but that will have to wait until I am retired. Rotary is a great organization, Deb. It does feel good to do something that helps others and gives you a sense of purpose. Christie this sounds like an awesome organization and what a great way to enjoy time with your own girls. It is a great organization and a fun time! I hope all is well with you! What a fabulous reason to run and not only good for you physically, but then mentally!! Yes, Jodie, this is such a great program on so many levels. I love it! Such a great way to spend time with your grandbabies!! Thanks Dee! It was a lot of fun.